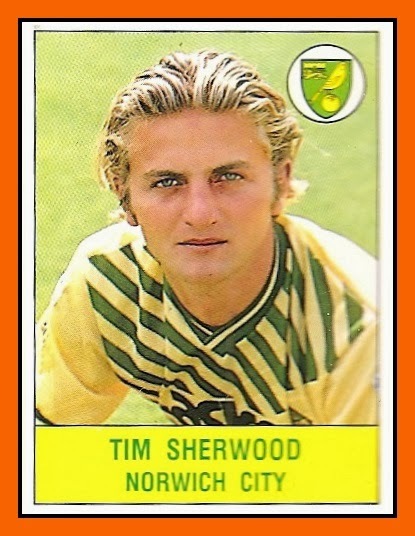 "Tim" Sherwood made his debut for Watford against Sheffield Wednesday on 12 September 1987.He made a total of 32 league appearances in Division Two for Watford before moving to Norwich City in July 1989. He notched up a total of 88 games and 13 goals in Norwich colours before joining Blackburn Rovers in February 1992. he had one of Kenny Dalglish's first signings for Blackburn. Under his captaincy, Blackburn finished second in the Premiership in 1993–94 before winning it the following season. 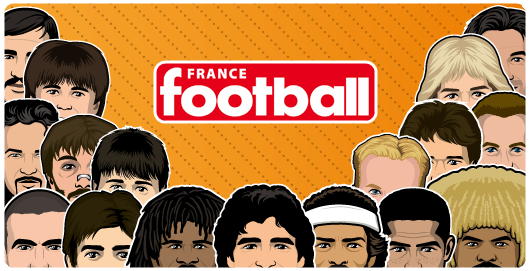 During his time at the club Dalglish had wanted to sign both Zinedine Zidane and Christophe Dugarry who were playing in France for FC Girondins de Bordeaux, however Rovers owner Jack Walker reportedly said to Dalglish: "Why do you want to sign Zidane when we have Tim Sherwood?". Then he moved to Tottenham Hotspur in 1999 and became an english international player with 3 caps. In January 2003, Sherwood informed the press that he had had a major argument with Spurs manager Glenn Hoddle and that Hoddle had told him that he would never play for the club again. He left Tottenham, moving to Portsmouth on an initial four-month contract on 29 January 2003. Upon signing he immediately became a regular in the side that went on to win the First Division Championship that season. 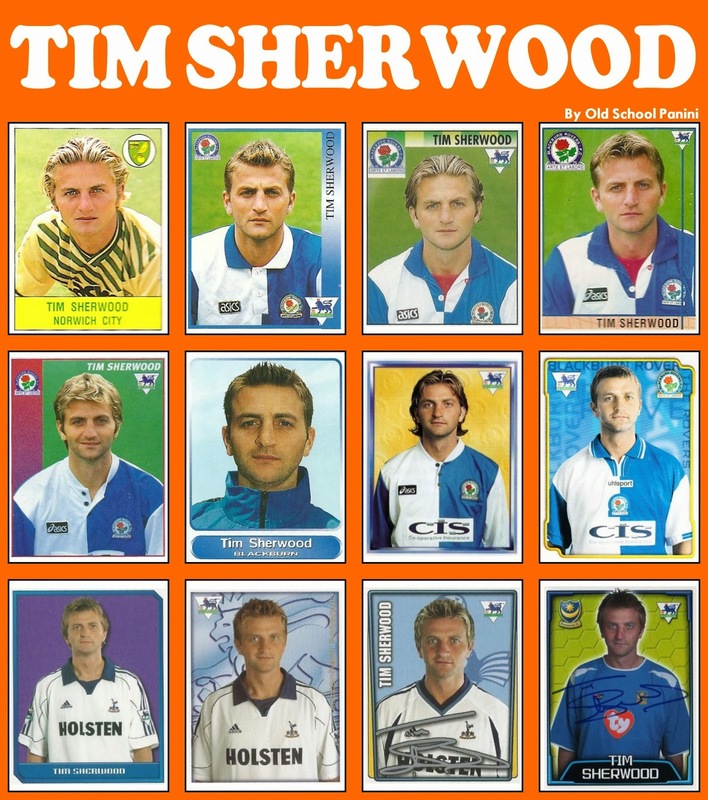 Sherwood remained an important member of the Pompey squad for the first half of the 2003-04 Premier League season, scoring a brace against Northampton in the League Cup, before breaking his leg against Tottenham on 26 December 2003. It was to be his last match for the club.On 9 July 2004, Sherwood signed for Peter Reid's Coventry City. Sherwood signed a two-year deal with Coventry and said that he would "desperately like to achieve promotion" with the club. At the end of the 2004–05 season, Coventry had not been promoted and the club announced that Sherwood could leave on a free transfer. He parted company with the Sky Blues by mutual consent on 1 July 2005. In October 2008, Sherwood joined Tottenham Hotspur as a coach, under new manager Harry Redknapp. Five years later, on 16 December 2013, Tottenham announced that Sherwood would "assume first team coaching duties", following the departure of André Villas-Boas as the manager.